This is such a great interview. Click on the cap below to watch. 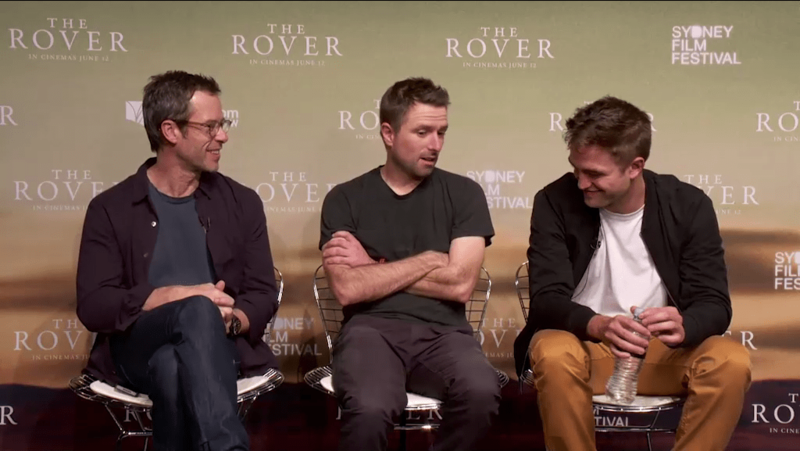 Posted in The Rover, Video InterviewsBookmark the permalink.